Dr. Hera Sambaziotis, Dr. Martina Frandina, Dr. Anthony Bozza. Οι ιατροί έχουν προνόμια στα νοσοκομεία North Shore και LIJ. Ειδικευόμαστε στην προσωπική και ολοκληρωμένη υγειονομική γυναικολογική περίθαλψη για τις γυναίκες όλων των ηλικιών. Απο την αντισύλληψη και τον έλεγχο για σεξουαλικες μεταδιδομένες ασθένιες, για ανώμαλες αιμορραγίες και συμτώματα της εμμηνόπαυσης, είμαστε σε θέση να σας βοηθήσουμε σε όλες σας της ανάγκες καθ΄ όλη τη διάρκεια των ετών. Οι γιατροί μας ασχολούνται με τη θεραπεία και τη φροντίδα σας σε κάθε βήμα της. Στόχος μας είναι να παρέχουμε υψηλού επιπέδου, προσεκτική φροντίδα των ασθενών σε ένα άνετο και χαλαρωτικό περιβάλλον. - Κάρτα ασφάλισης. Αν είστε καλυμένη απο των σύζυγο, να γνωρίζετε την ημερομηνία γεννήσεως και το νούμερο του social security. Πάντα υπάρχει ιατρός σε περιπτοσή έκτακτης ανάγκης. Ξεκινάτε παίρνοντας το Grand Central Parkway East μέχρι την Έξοδο 25 – Great Neck/Lakeville Road/New Hyde Park. Στο φανάρι κάνετε αριστερά στο Marcus Avenue. Συνεχίστε στο Marcus Avenue για περίπου μισό μίλι, στα δεξιά του δρόμου θα δείτε το1991 Marcus Avenue. Όταν μπείτε στο πάρκινγκ, συνεχίστε στο δεύτερο κτίριο - 1991- πέρνετε το ασανσέρ στο όροφο Μ1. Το ιατρείο μας είναι το Μ101. Ξεκινάτε παίρνοντας το Long Island Expressway East μέχρι την Έξοδο 33- Lakeville Road. Κάντε δεξιά και συνεχίστε μέχρι το Marcus Avenue. Στο Marcus Avenue κάντε αριστερά. Συνεχίστε για τέσσερα φανάρια και στα δεξιά θα δείτε τα Granite Buildings 1999-1991 Marcus Avenue, όταν μπείτε στο πάρκινγκ, συνεχίστε στο δεύτερο κτίριο - 1991- πέρνετε το ασανσέρ στο όροφο Μ1. Το ιατρείο μας είναι το Μ101. Στο παρακάτο link μπορίτε να εκτυπώσετε και να συμπληρώσετε τα χαρτιά και να τα φέρετε μαζι σας στο επόμενο ραντεβού σας. A woman undergoes many changes over the years. We are here to help at every stage of life - from adolescence to menopause. 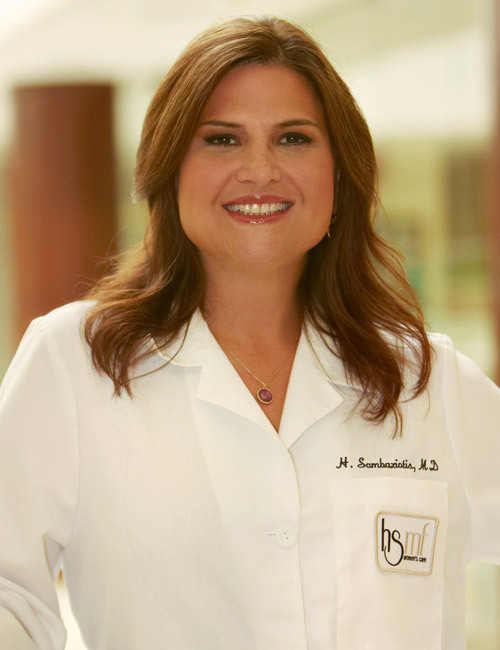 We specialize in personalized and comprehensive healthcare for women of all ages. From routine screening and contraceptive options to your evaluation and treatment as you progress to menopause, our physicians are here to assist you with all of your needs every step of the way. 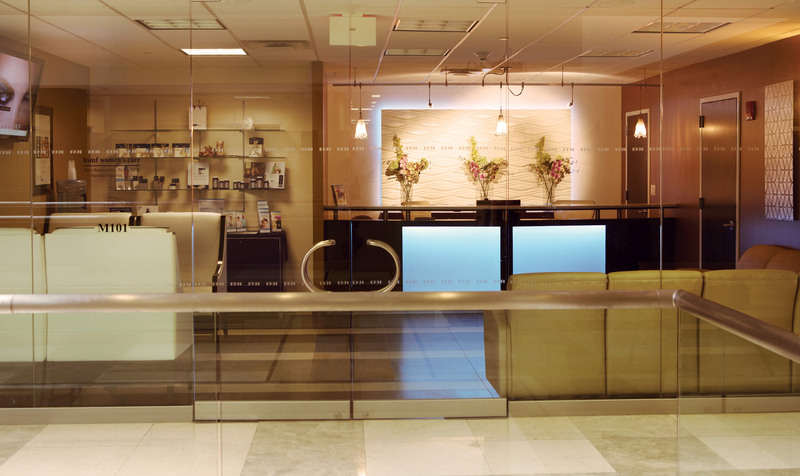 We are a private, group practice located in Lake Success, New York. All of our physicians are all board certified and fellows of the American College of Obstetrics and Gynecology. We have privileges at both North Shore University Hospital and Long Island Jewish Medical Center of the Northwell Health System. We offer comprehensive care in our state of the art facility. Our providers function as a team including 3 board certified ob-gyns. Our patients will have a primary provider, but in an emergency or non-routine situation, one of the other providers can be available to you. Our practice is accredited by American Institute of Ultrasound Medicine to provide a full range of gynecology and first trimester obstetric ultrasound services. With our expertise in Ultrasound and use of the most advanced equipment, we are able to perform ultrasound guided procedures in our office for complex cases. 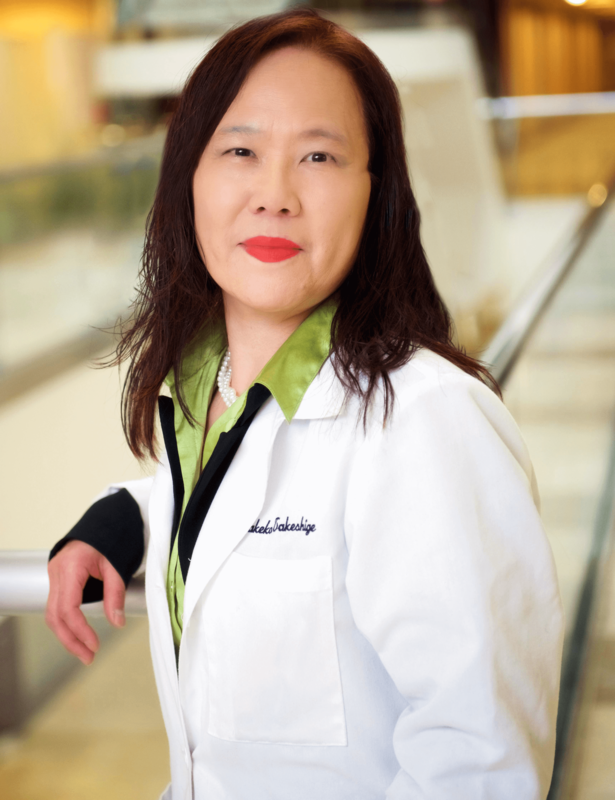 Our physicians have a special interest in the management of menopausal symptoms and are specially trained in conventional and alternative therapies. 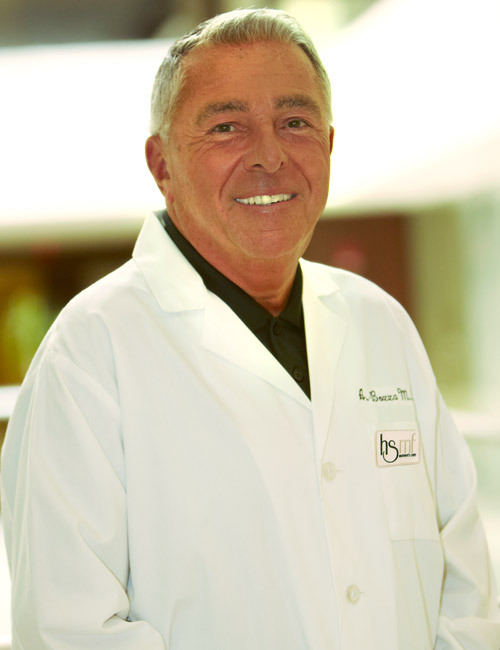 Specifically, we are experienced in prescribing bioidentical hormones customized to you. 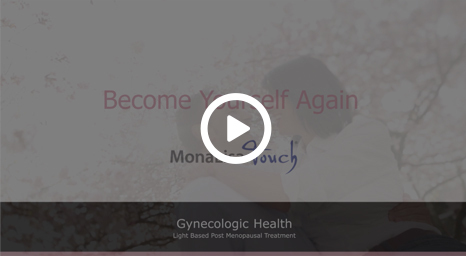 We are also proud to offer the MonaLisa Touch laser. 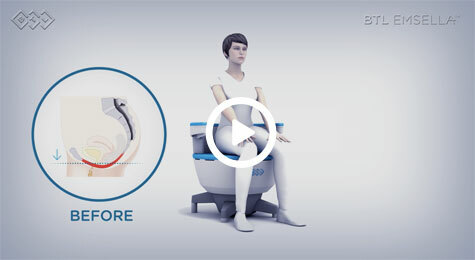 This is the newest technology available to treat vaginal dryness. Our goal is to address your concerns promptly and expeditiously. In the event of an emergency there is always an accessible provider on call to assist in your care. When the office is closed, an operator at our answering service will direct your call. The providers are on call for emergencies only, and any routine matters will be addressed during our normal business hours. Representatives at the practice are fluent in English, Spanish, Greek, Italian, Japanese, and Arabic. Valerie Sotiriou is our office manager and has worked with our practice since 2010. 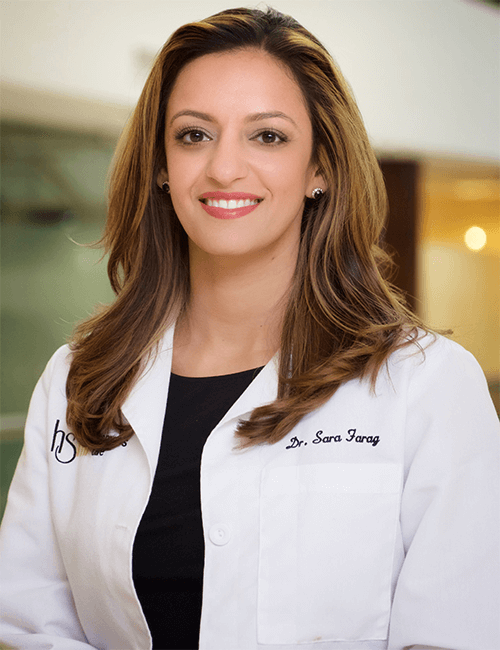 She manages the day-to-day operations of the practice. Rita Freaso is our biller and is able to assist with any insurance or reimbursement questions that may arise. Vivian Antoniadis is our surgical coordinator. 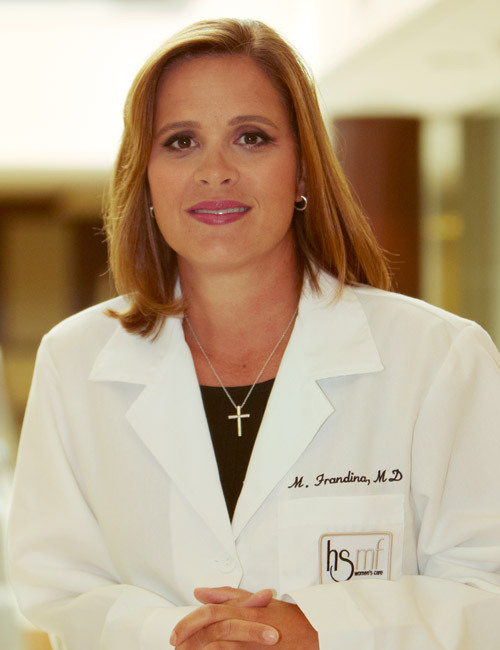 She is available to assist patients with scheduling their operative procedures. Our providers function as a team including 3 board certified ob-gyns. We have privileges at both North Shore University Hospital and Long Island Jewish Medical Center of the Northwell Health System. If you are a new patient please download and fill out the new patient form prior to your arrival. Please bring the following items to your appointment. › Previous medical records, or arrange to have them transferred prior to your visit. 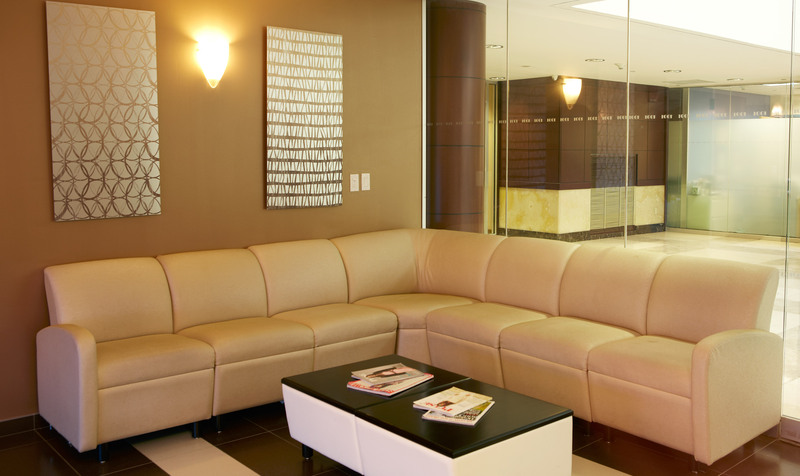 Our goal is to provide superior, attentive patient care in a comfortable and soothing environment. We accept the following insurances. Insurance co-pay (if required) is due at the time of services. For your convenience, we accept: Cash, Personal Check , MasterCard, Visa, Discover, American Express, and Care Credit. Whether you are concerned about fine lines and wrinkles, acne, spider veins, brown spots, a dull dry complexion, or simply wish to maintain the flawless skin you have been blessed with, we will customize a treatment plan that will have you looking healthy, youthful and rejuvenated. SculpSure is a breakthrough in light-based body contouring designed to reduce stubborn fat without surgery or downtime. SculpSure is ideal for people with trouble spots, particularly those areas that seem resistant to diet and exercise such as the abdomen and love handles. Since there is no downtime, you can have your treatment and return to your normal activities immediately. Patients may start to see results in as early as 6 weeks when the body begins to evacuate and destroy fat cells. Optimal results are typically seen at 12 weeks. Treated fat cells are permanently eliminated and will not regenerate. Mona Lisa Touch delivers gentle laser energy to the vaginal canal. A typical course of treatment is three procedures over 18 weeks. Many women report symptom relief after the very first treatment and even a greater improvement after treatments 2 and 3.
likely suffer from weak pelvic floor muscles and Kegel exercises have failed you. promotes strengthening of the musculature and restoration of neuromuscular control. Six treatments are recommended, each lasting 30 minutes, scheduled twice a week for 3 weeks. The procedure is easy to do and painless. When you sit on the BTL Emsella chair, you will remain fully clothed. BTL Emsella procedure, you may resume your daily activities. We Recommend Science-Based products from Metagenics that meet the highest standards for research and quality manufacturing. 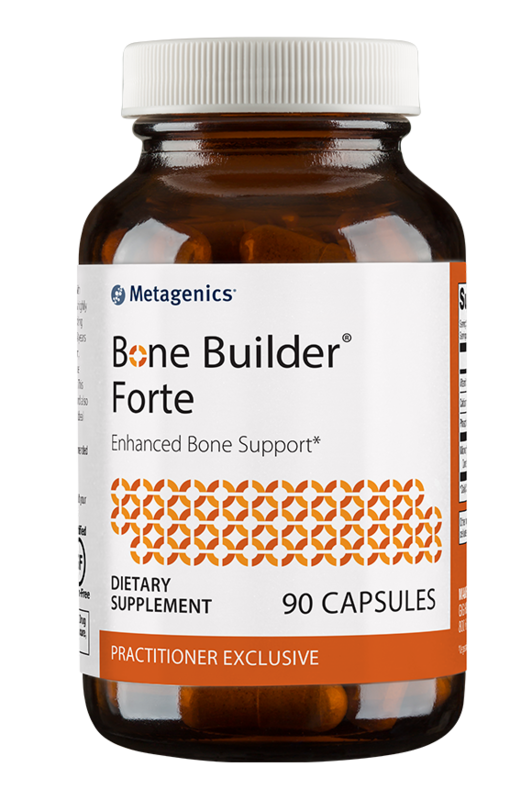 This formula is designed to support bone mineral density and also features vitamin D for enhanced bone health support. 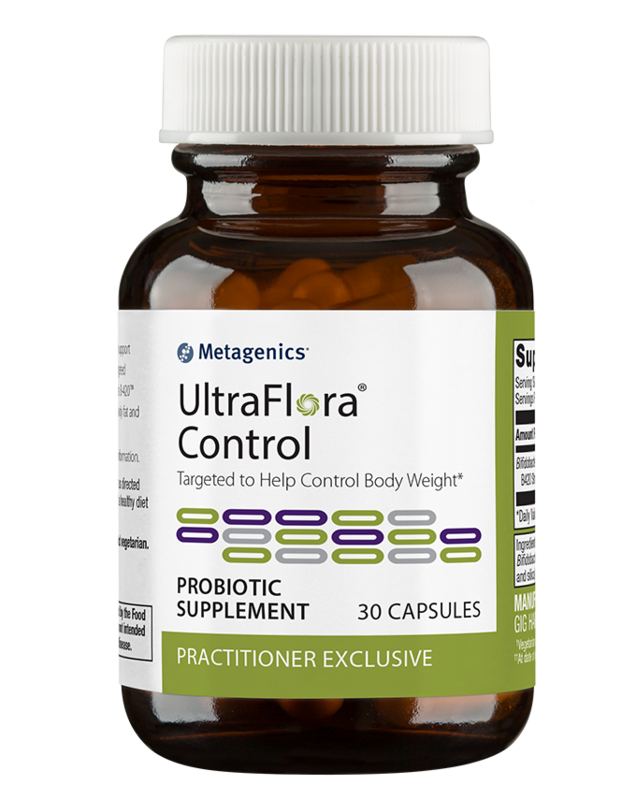 Helps support body weight regulation by delivering targeted probiotic support as Bifidobacterium lactis B-420™ which has been shown to help control body fat and body weight. A unique blend of probiotics taken orally to help maintain a healthy vaginal microflora and support urogenital health. 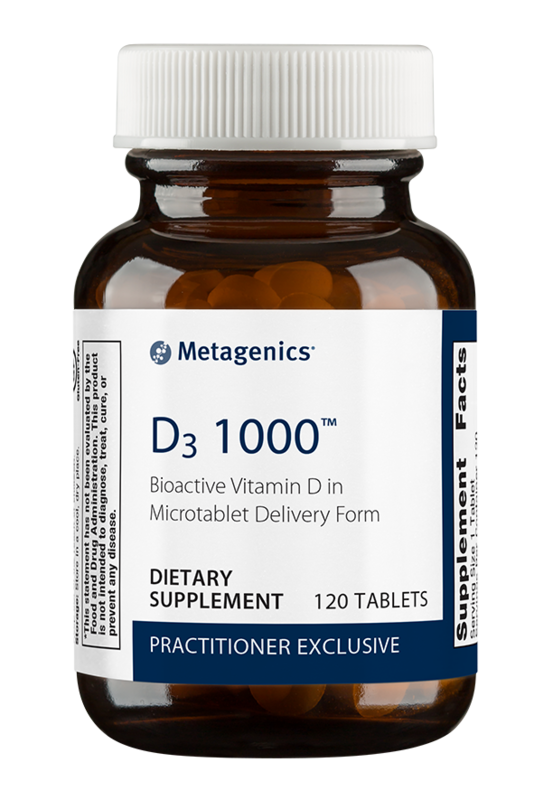 High potency vitamin D3 in easy-to-swallow microtablets. Vitamin D is important for maintaining healthy bone strength and immune function. 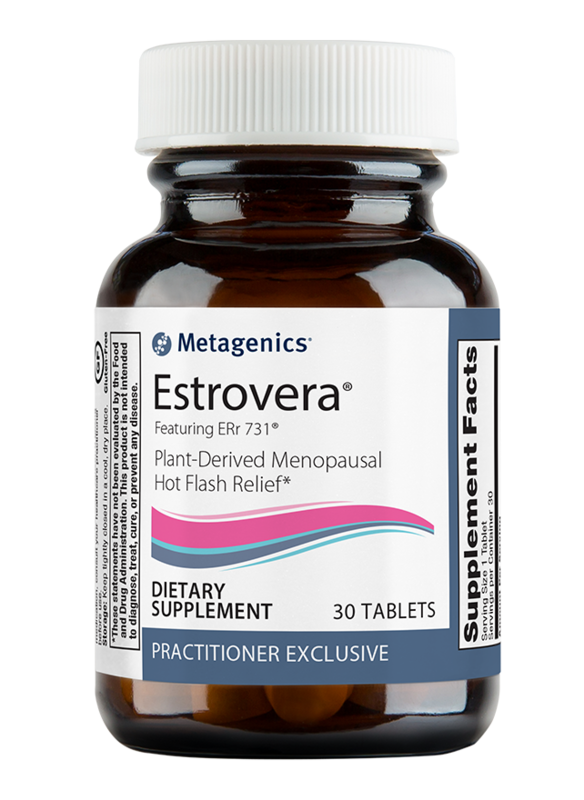 Provides relief for multiple menopausal symptoms, including hot flashes, sleep disturbances, mood swings, irritability, anxiety, and sexual problems. Promotes libido in women and supplies targeted vitamins and minerals to help maintain estrogen metabolism and other factors, such as emotional health and relaxation. 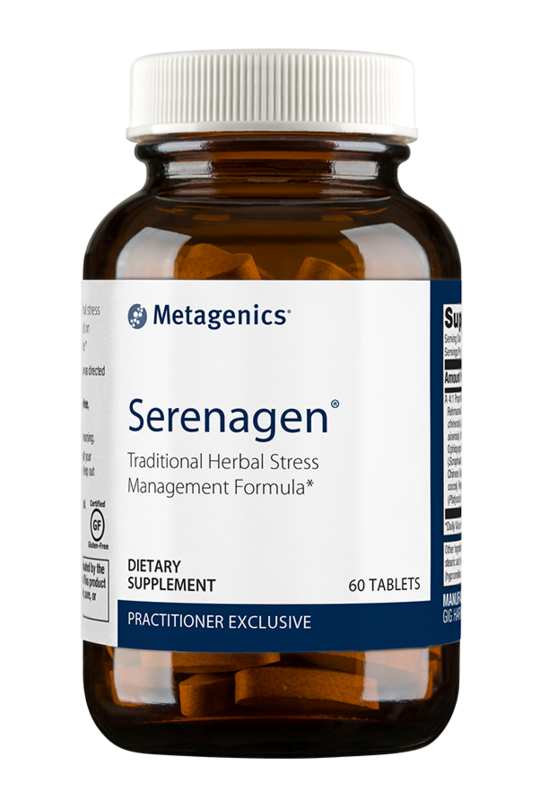 A classic herbal stress management formula based on traditional Chinese medicine. 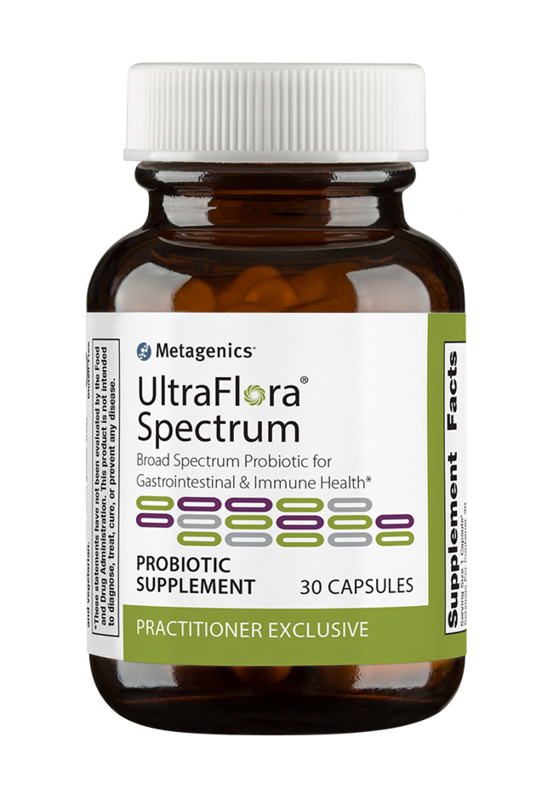 Daily probiotic support for both the upper and lower GI tract for digestive and immune health with a proprietary blend of 7 beneficial probiotic strains. Visit Metagenics to see all the products we recommend for Women’s Health, Cardiometabolic Health, General Wellness, Immune Health and Stress Management. MyLifeLine: Personal Websites for Cancer Patients, Survivors and Their Caregivers. ©2016 HSFM Womens Care. All rights reserved.